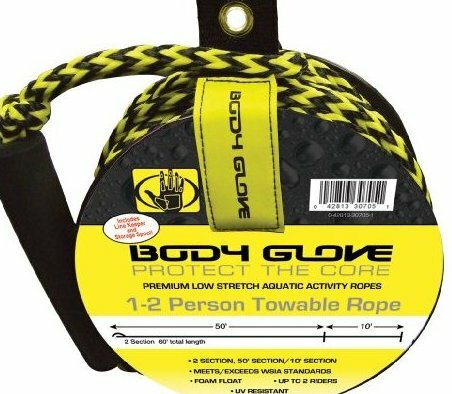 Body Glove 2 Person Tube Rope with Spool. 2 section 60' towable rope for two person tube. includes storage spool.